Johannesburg - Authorities in Cameroon should immediately release journalists Théodore Tchopa and David Eyengue Nzima. The two were arrested while covering an opposition gathering in Douala, the Committee to Protect Journalists demanded. The duo are from privately owned daily newspaper Le Jour, were arrested on Tuesday. They were detained at a house where opposition leader Maurice Kamto, who claims to have won the 2018 presidential election, and opposition activists were also arrested. Reports from Cameroon say the journalists were mistaken for activists who were gathered at the house and have since been transferred to the judicial police headquarters in the capital, Yaounde, 230 km (143 miles) away. 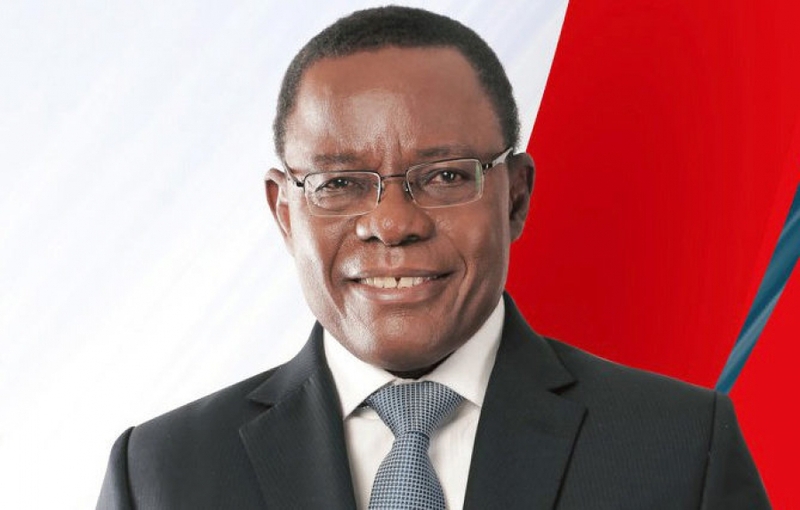 Kamto and the activists are also still in custody. "Théodore Tchopa and David Eyengue Nzima are journalists who were arrested for simply covering a newsworthy event, and must be freed immediately without condition," said Angela Quintal, CPJ's Africa program coordinator, in New York. "Cameroonian authorities should stop trying to intimidate and censor journalists who have a duty to keep citizens informed about the political and economic situation." CPJ said calls and text messages to the offices of Cameroon's deputy justice minister, Jean De Dieu Momo, and the newly appointed communications minister, René Sadi, went unanswered. "The police's national communications chief, Joyce Ndjem, said she does not give comment over the phone and CPJ should come to her office," a statement from the CPJ said.